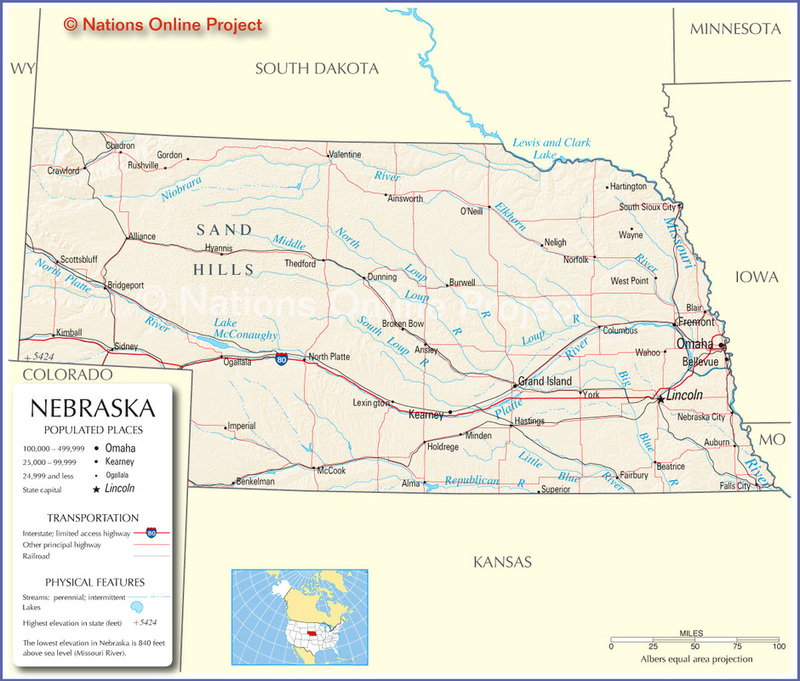 Nicknamed The Cornhusker State, Nebraska is one of the largest popcorn producing areas of the world. But in this article we are looking for Potato Chips. Sadly, Weaver’s Potato Chips closed in 2008. Phyllis Weaver’s Kettle Cooked ‘Weaver Potato Wafers’ are no more, but there are plenty of manufacturers with similar products. 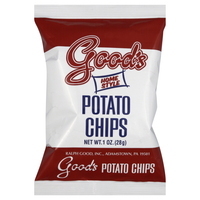 Good’s of Pennsylvania are arguably the oldest Chips suppliers in the country. It would be just plain wrong not to include them somewhere, and if Nebraskan’s would like a wholesome replacement for Phyllis Weaver’s sadly missed recipe, Good’s Home Style Chips are as good an option as any. Vegas Chips are sadly no longer with us (said I, after a night at Caesar’s). 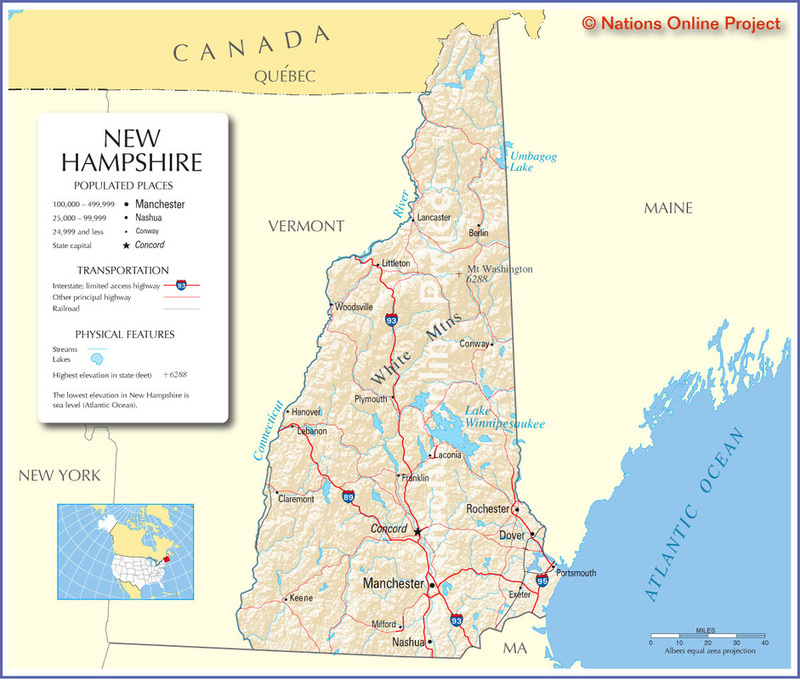 Anyway, the Potato Chips manufacturer was publicly traded on the NASDAQ in the late 1980s, and Pacific Snaxs of California bought them out. Sadly, Pacific Snaxs are no longer with us either. 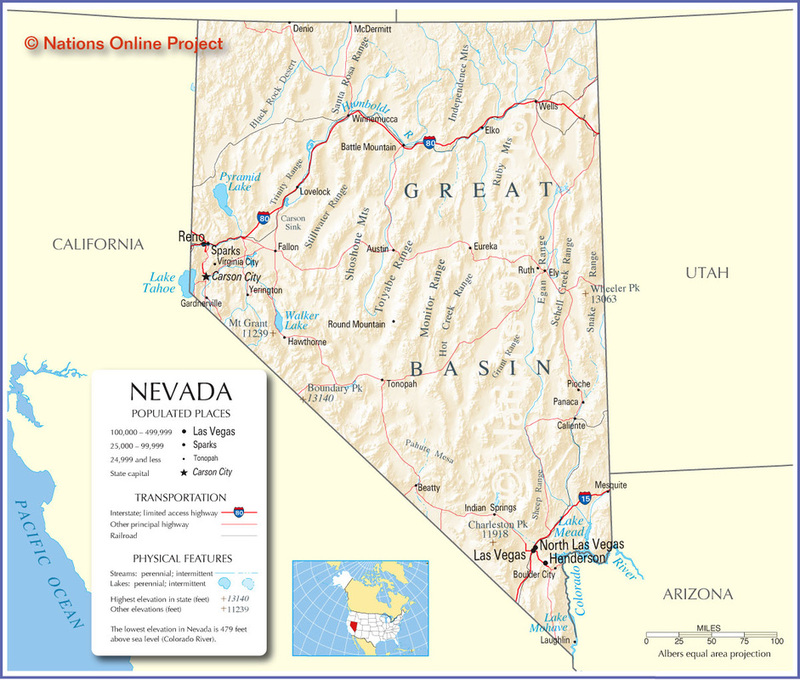 As Nevada is a relatively transient State, with more people coming and going to its shiny, brightly lit, and most famous city, than live there, we were considering taking some liberties. Pringles have a Grand Canyon variety. While Rusty’s Island Chips missed out in the California section they are supplied to Steve Wynn’s Casino. 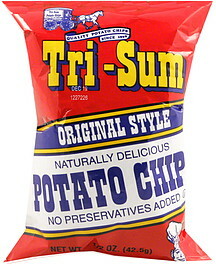 But, a little digging has revealed that Vegas Chips most popular Potato Chips were Kettle Cooked. Pacific Snaxs’ most popular line was its Kettle Classics. 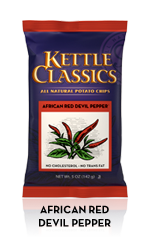 Kettle Classics are now owned by Classic Foods. They even have a flavor called African Red Devil!